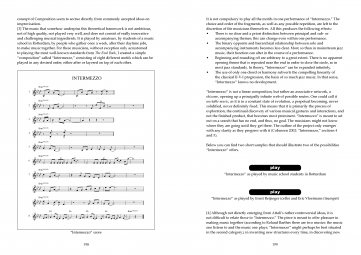 The central aim of this book is to present a new approach to “the field of musical improvisation” (FMI), a theory which understands improvisation as a nonlinear dynamic and complex system. The study provocatively argues that during an improvisation more actants are “at work” than musicians alone: space, acoustics, instruments, audience, technicians, musical and socio-cultural backgrounds, technology, and the like all play a significant role. 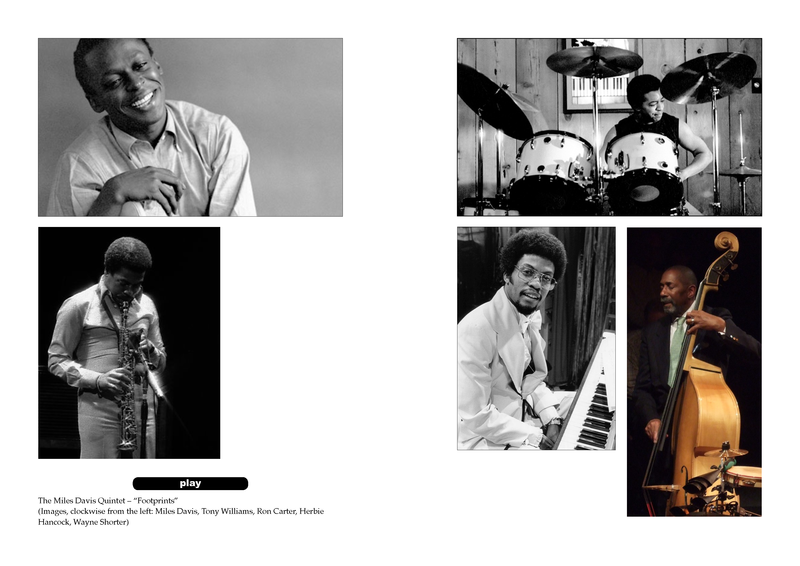 However, not all of these actants determine every improvisation to the same extent; some are more prominent and active than others in certain situations (periods, styles, cultures, as well as more singular circumstances). 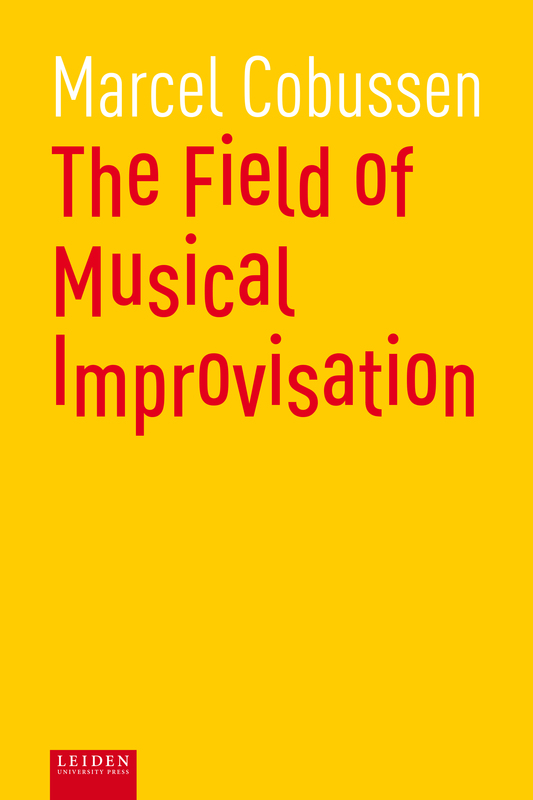 Therefore, the FMI theory will prove to be more than a theory dealing with improvisation “in general”. Rather, FMI emphasizes singularity: each improvisation thus yields a different network of actants and interactions, a unique configuration or assembly. 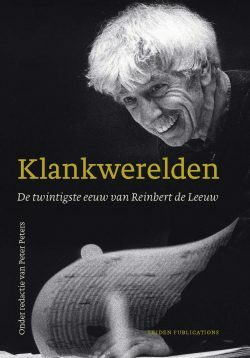 Marcel Cobussen is Professor of Music Philosophy and Auditory Culture at Leiden University. Cobussen is author and editor of several books (e.g. Thresholds. Rethinking Spirituality Through MusicMusic and Ethics (2012) and The Routledge Companion to Sounding Art (2016). He is editor-in-chief of the open access online Journal of Sonic Studies. 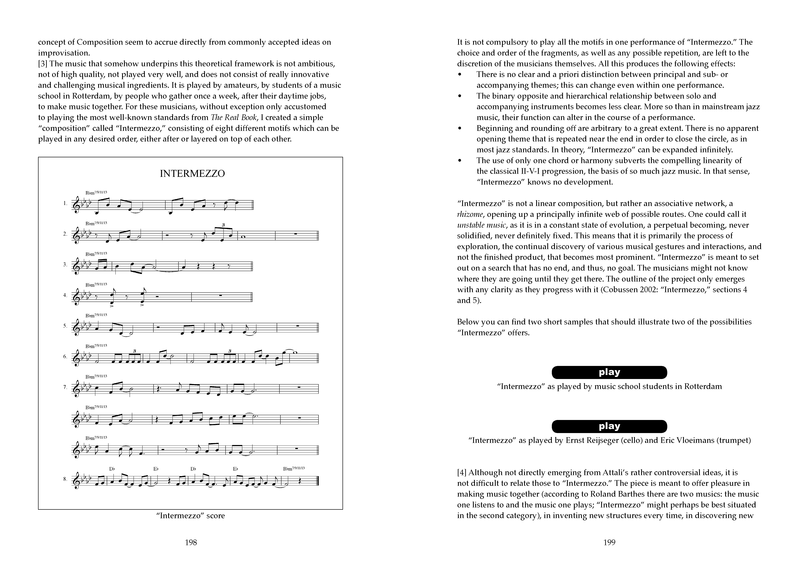 The Field of Musical Improvisation can be downloaded from OAPEN (e-PDF) or the Leiden Repository (e-PDF and e-PUB). 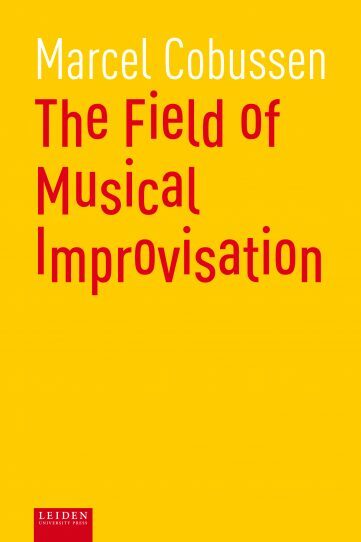 "It is startlingly original in so much as it brings a philosophical/social understanding to the field of musical improvisation. I’ve not really encountered a work that does this so imaginatively and thoroughly. Indeed – reading the work – I think the whole manuscript is one wonderful set of improvisations – and as such works very well."